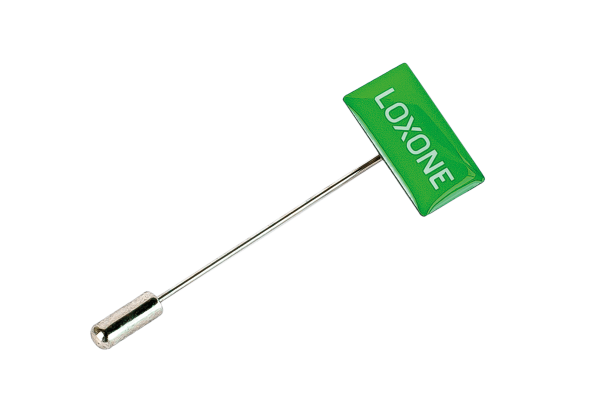 Great for attaching to your work outfits or clothes the Loxone pin is a great extra for marketing. Small and neat will fit on shirt pockets or lapels! 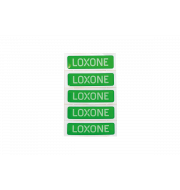 5 smart Loxone Stickers for proud Loxone users! Dress smart with one of our Loxone fan shirts!